Whether you are seeking to purchase a new or used vehicle, budget is usually a primary consideration. If you simply cannot afford a brand-new car, buying used can still gain you a newer model at a fraction of the cost than you would have otherwise spent. Determining exactly how much you are able to spend will help you in your used car search. Items of consideration include the specific make and model of vehicle, its age, the mileage on the odometer, vehicle repair history (if any), the amount of the down payment you are able to provide, the monthly car note you can pay when financing your purchase and your credit score. 5 Star Auto Plaza has excellent options for good credit auto loans in Chesterfield. It is crucial to factor in your possible interest rate for financing a pre-owned vehicle selection. 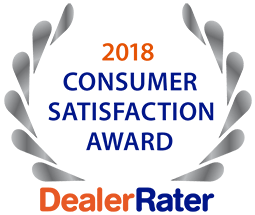 Although 5 Star Auto Plaza supplies on-site financing no matter how good or bad your credit may be, it is to your advantage to bring the best possible credit to the lot to ensure that your interest rate is not only affordable but comparable to other dealers. 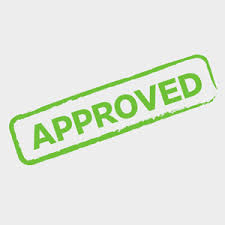 Our buy here-pay here financing program is convenient and similar to other used car automotive merchants in the area. Allow our professional staff to assist you with not only the perfect used vehicle to meet your needs but with reasonably-priced financing opportunities. Call 5 Star Auto Plaza at (636) 940-7600 with inquiries about our good credit auto loans in Chesterfield. We look forward to helping you secure the car and loan you desire.